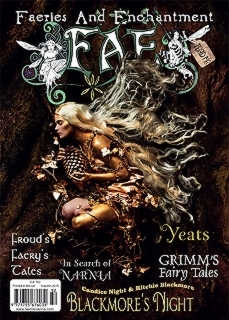 We have the second instalment of Laura Daligan’s Faerie Animals article. 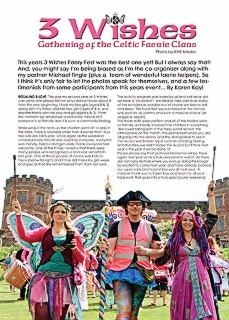 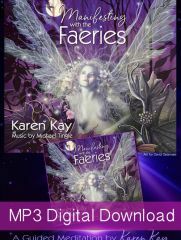 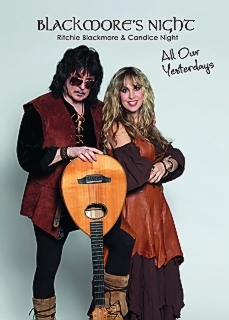 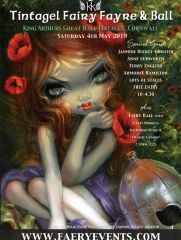 We take a musical journey though ‘Fairyland the Musical’ by new assistant Editor Cara Bamford. 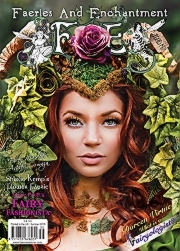 We welcome new Beauty columnist, Atalanta Bluff, and flavia Kate-Peters takes us on a Mabon Magic meditation journey. Natasha Rawlings shows us Yin Yoga, and Solaris Fairy Astrology tells us what’s in store for the autumn months. 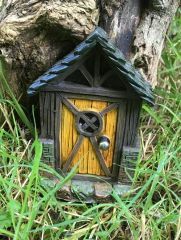 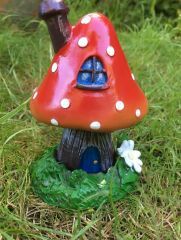 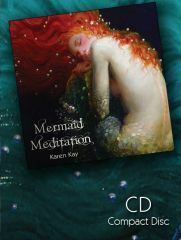 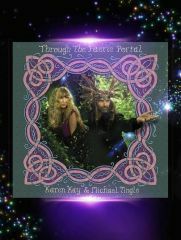 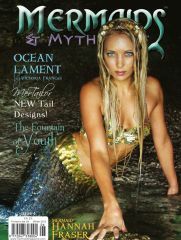 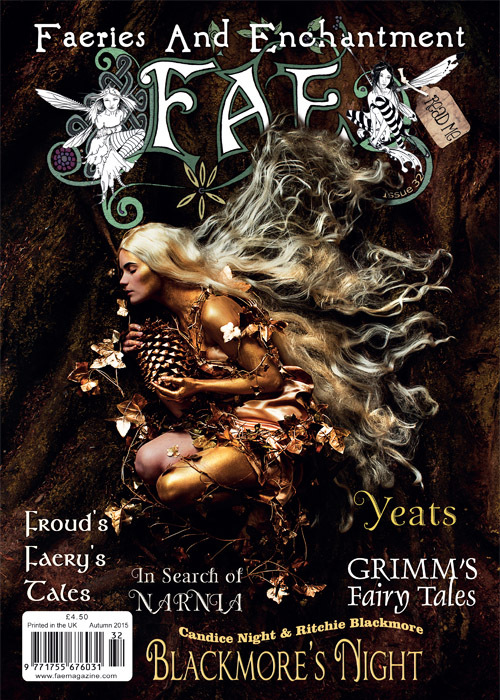 Felicity Fyr Le Fay tells us the a Selkie’s Tale, and we take a peek at Faery Festivals, 3 Wishes and Sparkle Fairy reviews Faerieworlds. 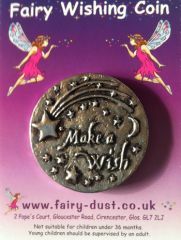 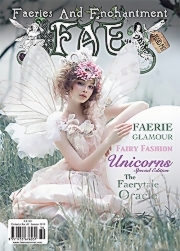 Fashion is Pretty in Pink, plus fairy news, world fairy diary dates and more! 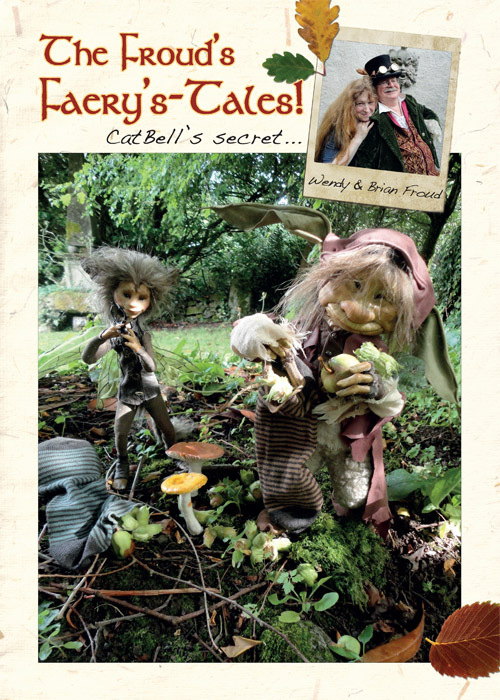 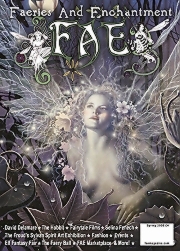 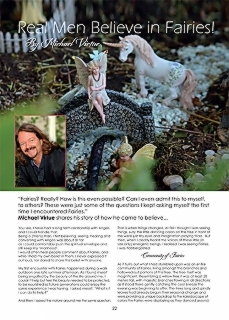 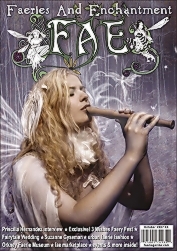 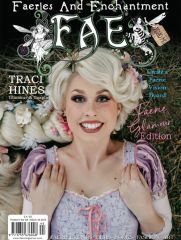 So this issue of FAE will guide you though the autumn months and fulfil your faery needs!